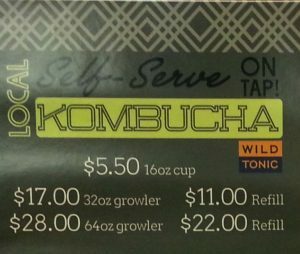 Do you drink kombucha? 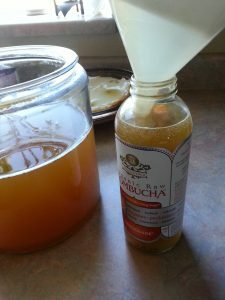 Here is a little more information about kombucha if you want to know more about it. Notice the price for 64 oz? Why pay $28 when you can make it yourself? You get to enjoy your own flavor creations! It seems every time I make a new flavor, we love it! One of my favorite flavors is ginger, and some more ginger. Just recently I made lemon/cayenne and it was out of this world!! 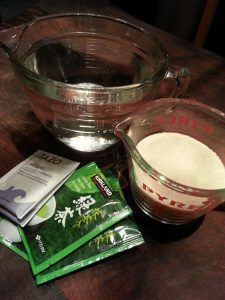 Making kombucha is easy and requires few ingredients. I make two batches every Sunday and spend about 60 minutes total on my bottling day. You decide how often to create a new batch. 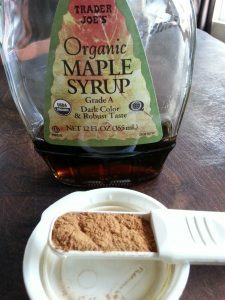 Using sugar: decide what day you want to bottle on and then use the appropriate amount of sugar to get your desired taste. The biggest hurdle is obtaining a scoby with starter liquid. And that is what this class is about! 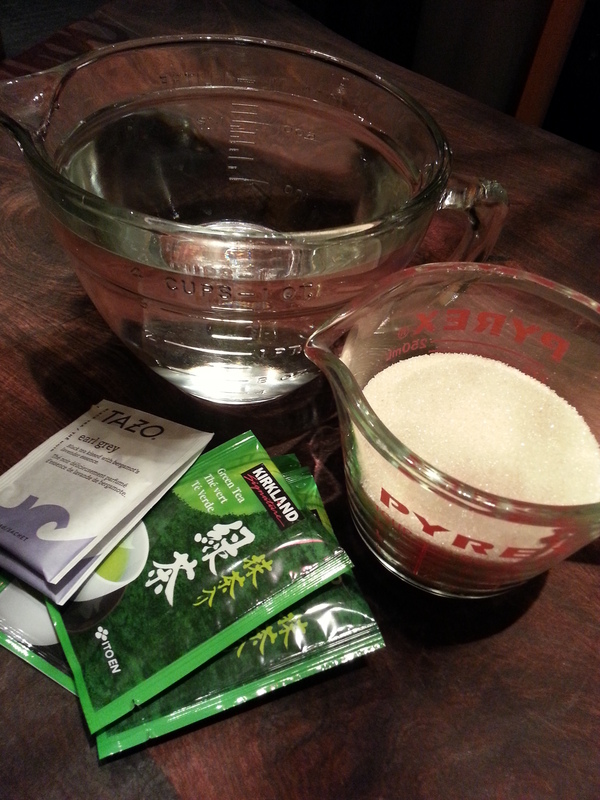 Join me for an informational and educational session on how to brew and bottle kombucha. 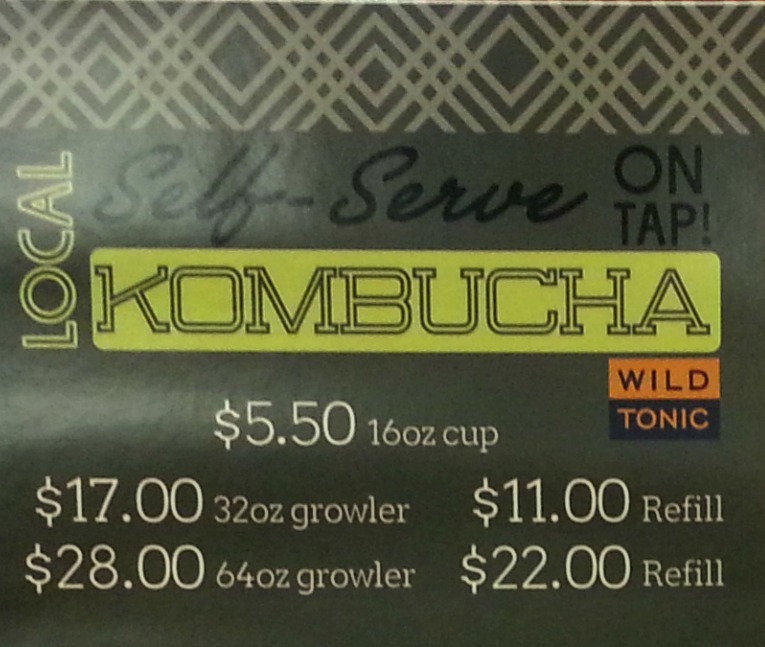 You will sample some of my kombucha flavors and get the instructions for note-taking as we walk through the process. $12 (my cost) gets you a scoby w/starter liquid (in a gallon jar), two towels to cover your jar, and printed instructions. 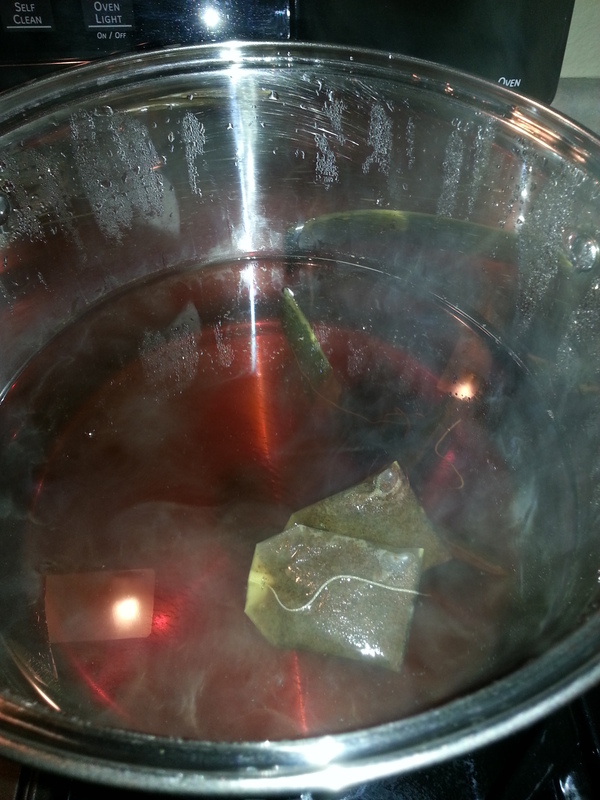 Let me know you want a scoby and I will have it ready. 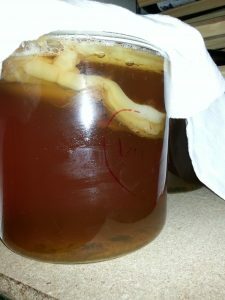 Want a scoby without the class? Let me know and we can arrange a day/time to meet.